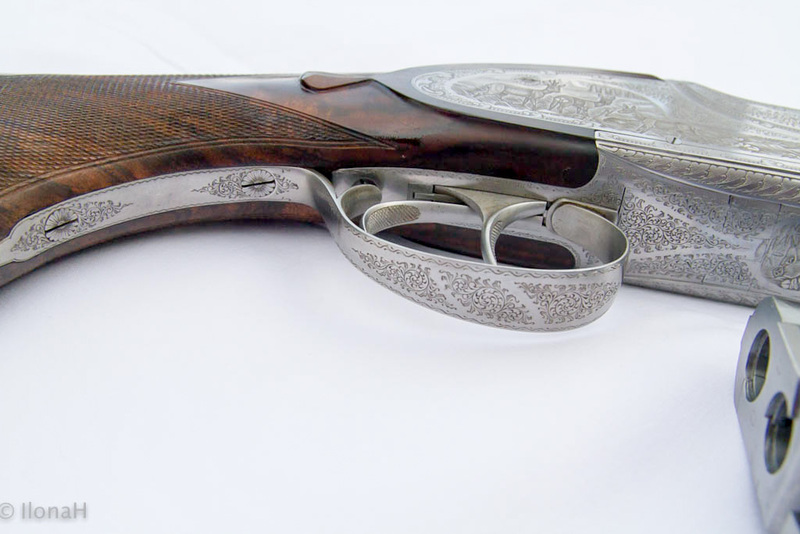 This is the Express version of the famous Browning B25 Over and Under. 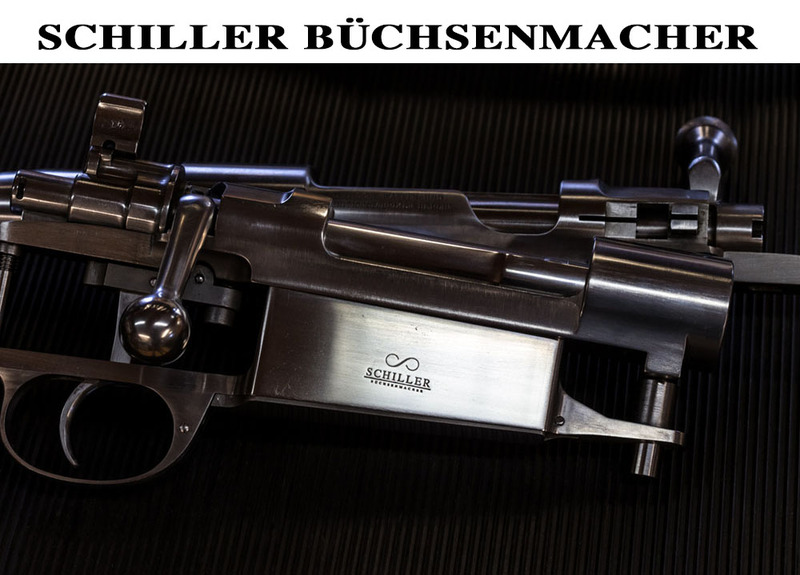 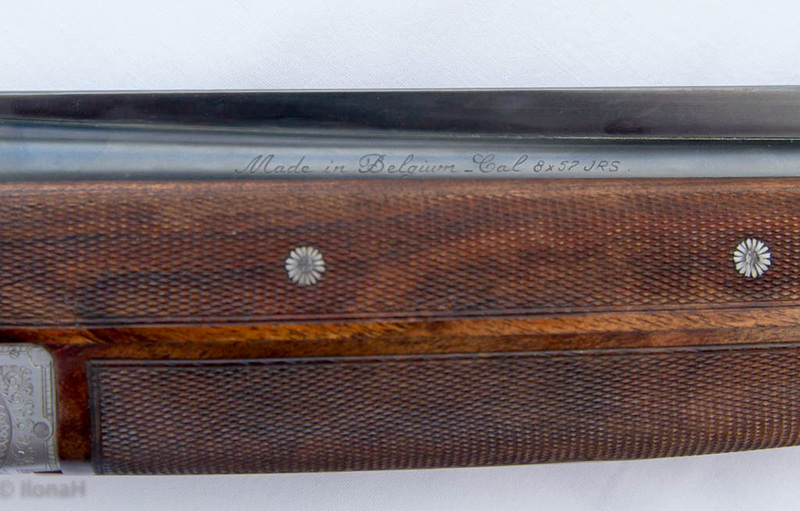 It’s not a conversion from a Double Gun, but a rare original Express Rifle. 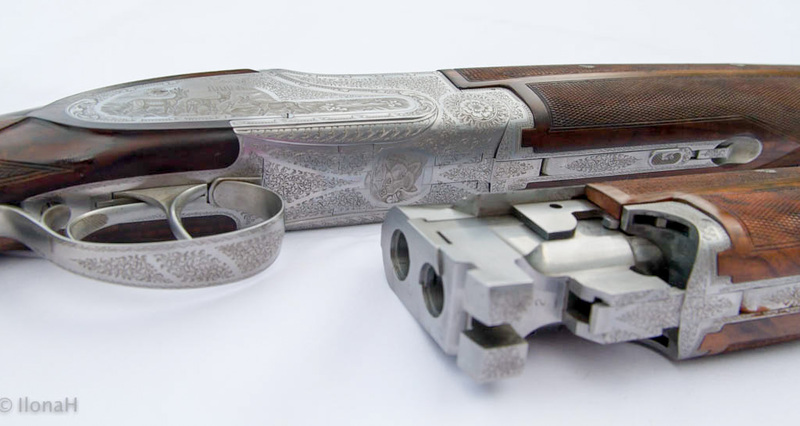 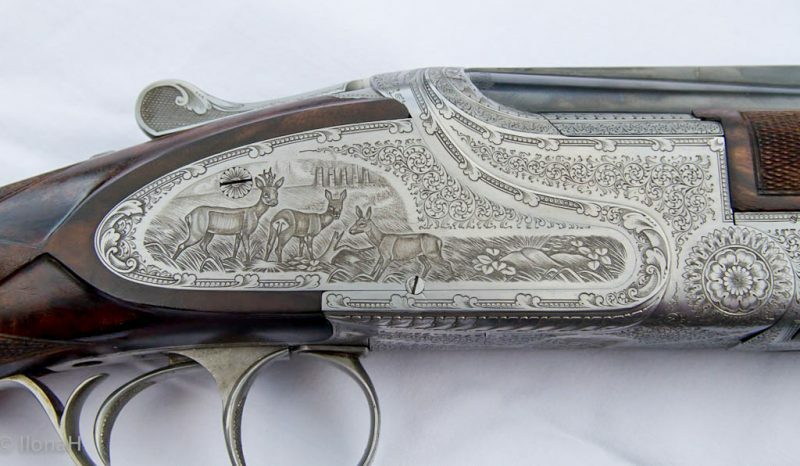 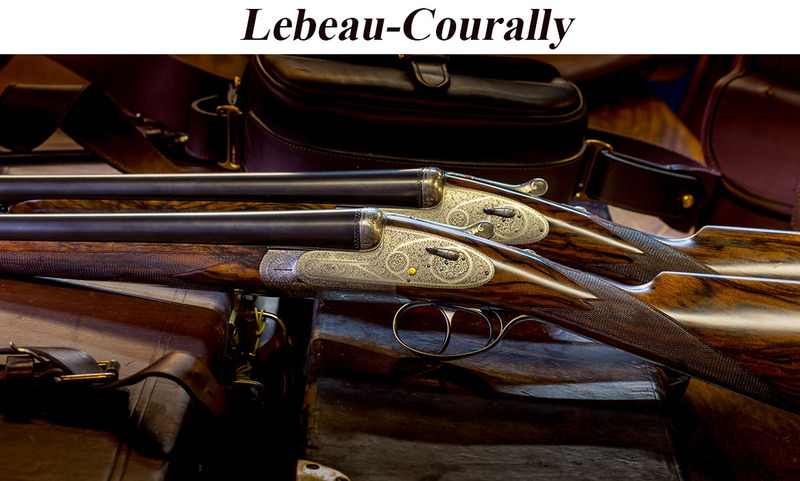 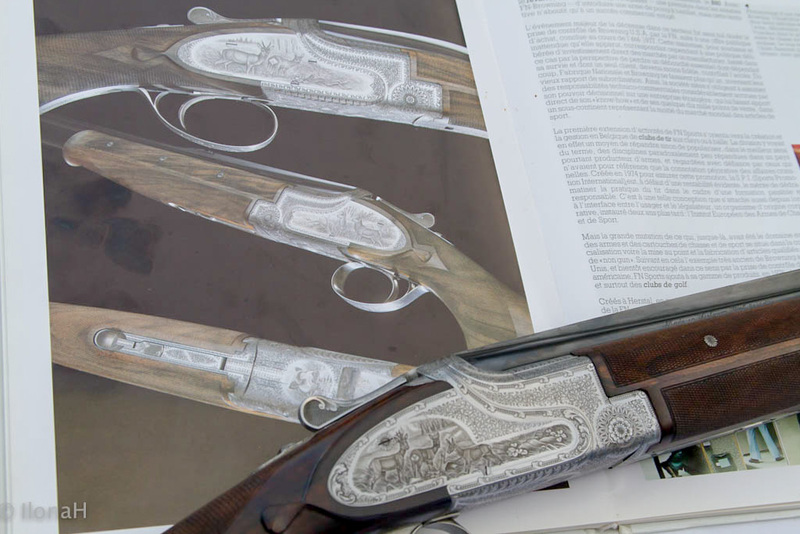 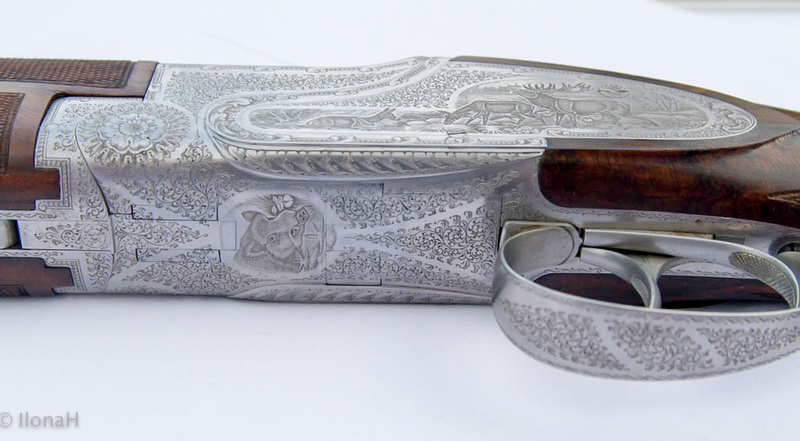 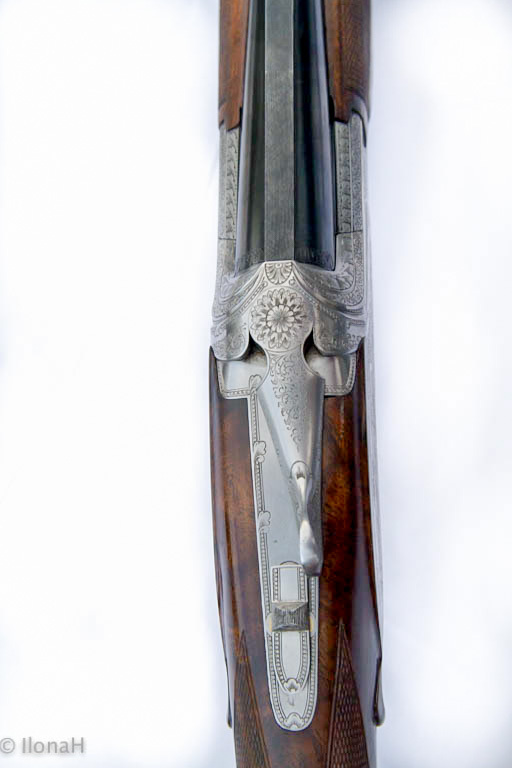 Beside the rich engraving, the sideplated beauty from Herstal comes with very nice wood, a three piece forearm and two sets of barrels. 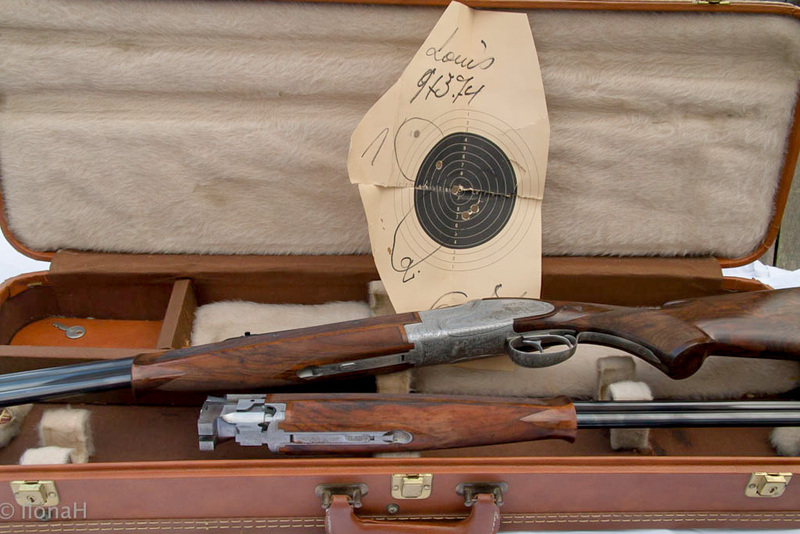 One in 9,3x74R, the “Queen of driven hunts” and another in the well-tried 8×57 IRS. 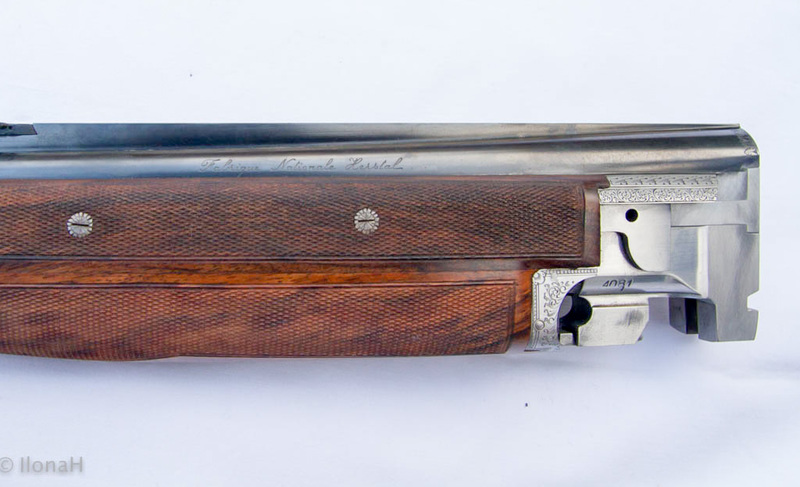 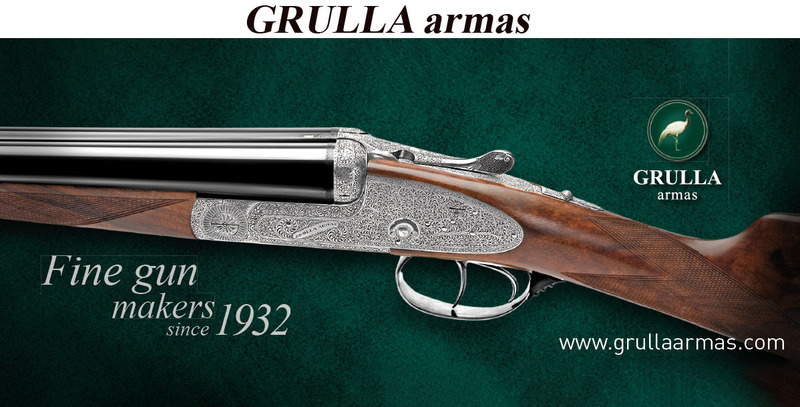 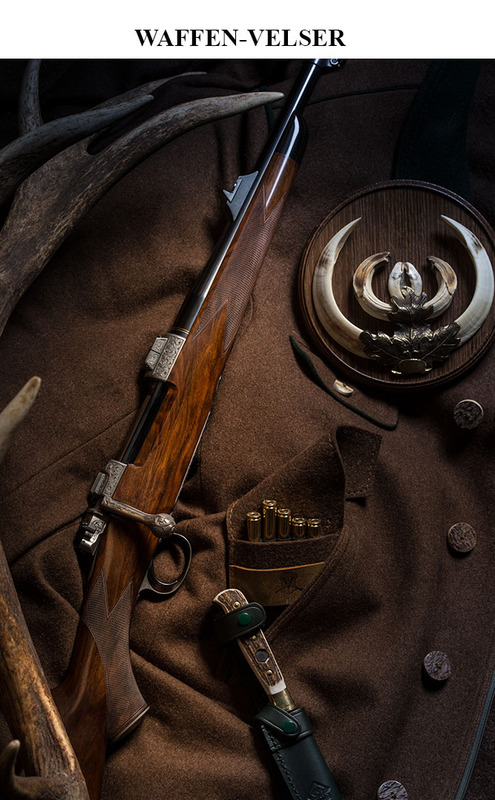 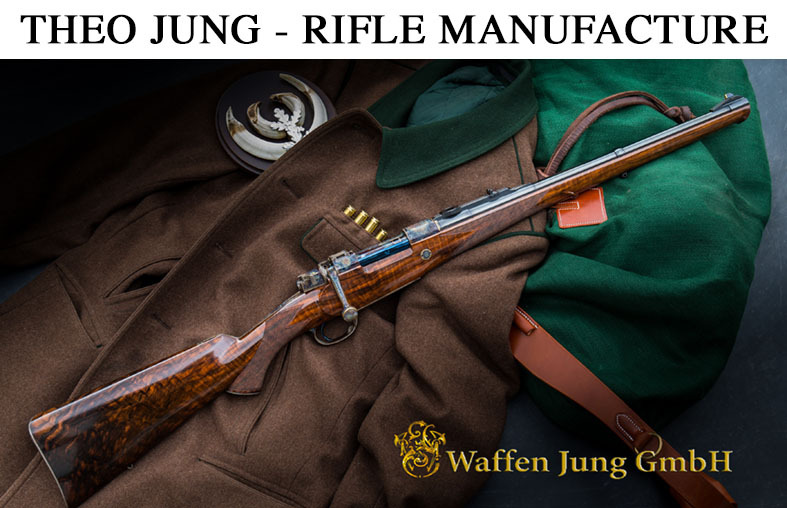 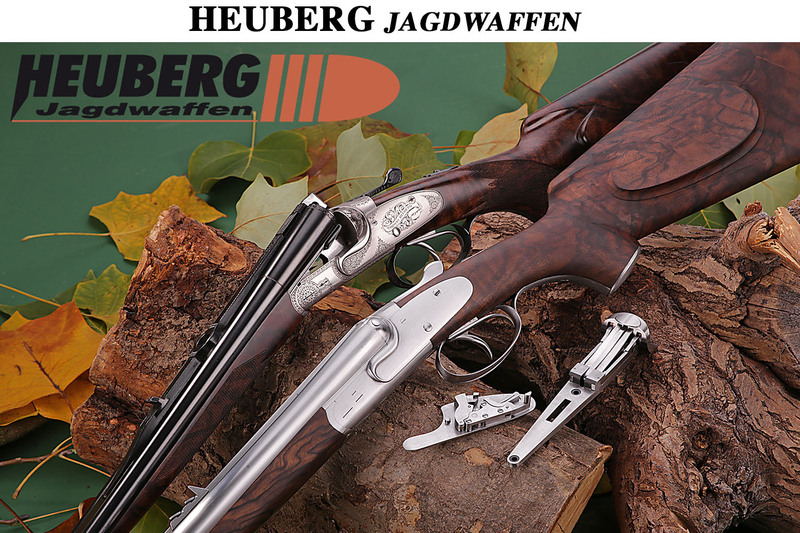 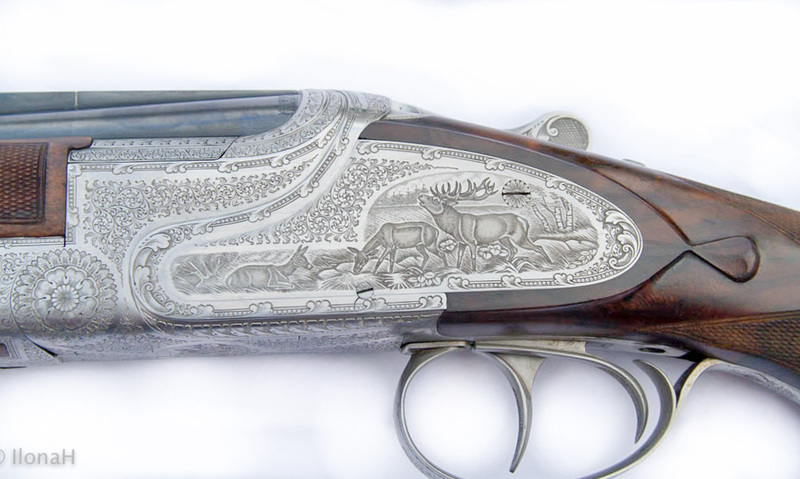 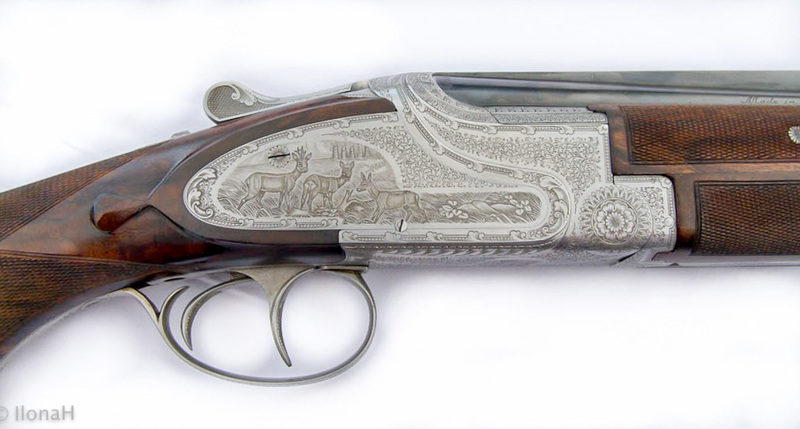 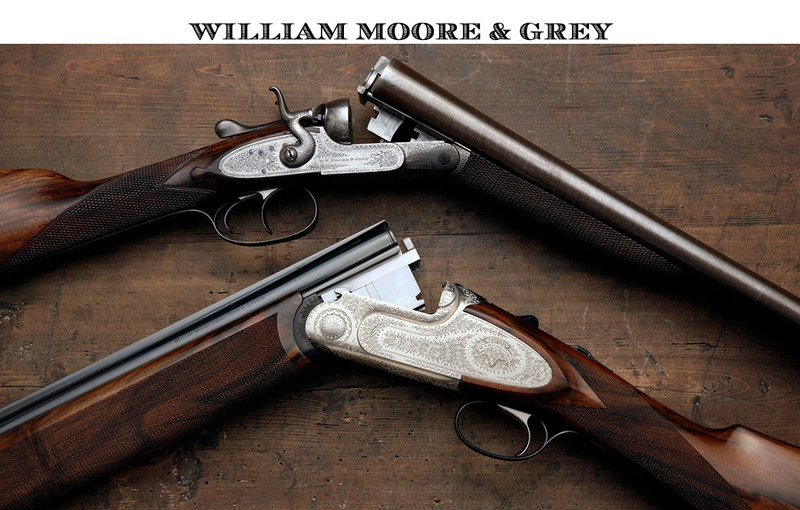 Carrying this classic O/U double rifle, you are prepared for nearly all kind of game worldwide.